Searching for a hand picked solar system that delivers exactly what you are looking for? You’ve found it! You won’t find this high quality system at a lower price, fully installed, anywhere. 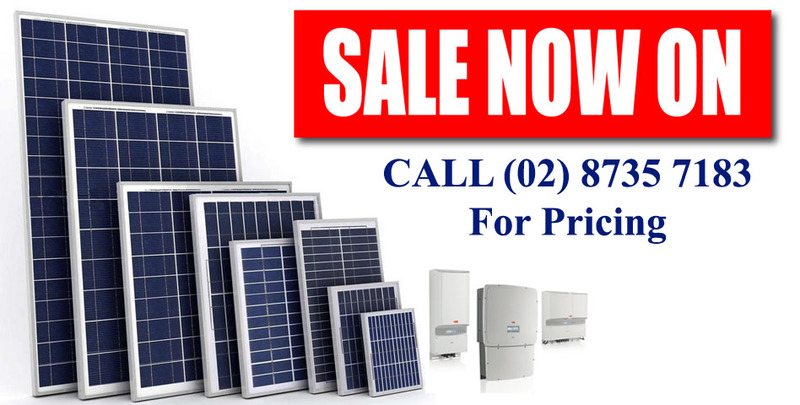 By dealing with FY Solar from day one, you will have peace of mind knowing you are dealing with a well established company who knows solar best. Listed specials come with full manufacturers warranty and are strictly ‘while stocks last’, so get in quick. To claim advertised special you must be eligible for the Govt. Solar Credits Rebate & Zone 3 STCs discounts. Additional charges may be incurred for 3-Phase, travel, multi storey, tilt frame, and difﬁculty. Offer is subject to utility approval. Grid Connection Not Included. Please call for an accurate quote.